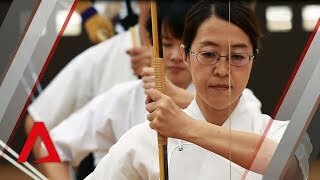 25:31Kyudo -The Way of the Bow (Sports Japan)著作権保護のため一部編集カット. 0:212019/04/09 弓道 kyudo Japanese archery20射17中. 0:182019/4/3 弓道 kyudo Japanese archery102射77中. 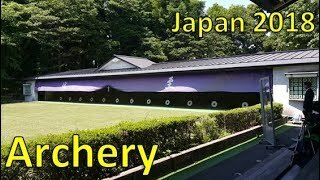 0:342019/02/22 弓道 kyudo Japanese archery32射28中. 0:322019/02/15 弓道 kyudo Japanese archery22射19中. 1:112019/02/13 弓道 kyudo Japanese archery28射20中. 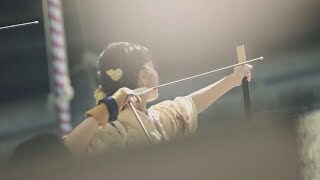 0:232019/02/08 弓道 kyudo Japanese archery40射32中. 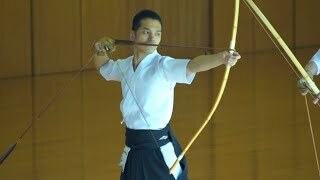 0:262019/02/07 弓道 kyudo Japanese archery52射40中 20日ぶりの練習. 2:14Japanese archery girls gathered in Kyoto. Kyudo LongbowSanjusangen-do temple in Kyoto, Japan.Traditional japanese archery event for young girls and boys. 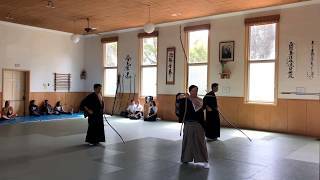 0:45Kyudo. 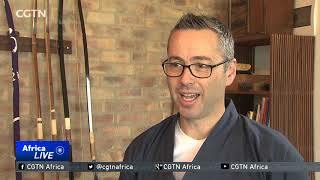 Japanese ArcheryLearn the art of Kyudo at Bushido Association.